It’s one of the most important questions we ask in an initial consult but if you’re like me goal setting can be a bit daunting. So why is it important for your treatment or health? Most of us have heard of SMART goal setting that is: specific, measurable, achievable, realistic and timed but this may still not help you set goals. Here are some reasons why these steps of setting a SMART goal are important for your treatment and help us help you. Goal setting requires ask to think hard about what we want and get into the nitty gritty of it. This is where specific comes in, if you want to improve your cardiovascular fitness for example is it to be able to run or walk 5km without resting. The more specific you are the more tailored your exercise program can be towards this goal! If the goal is not measurable it can often be discouraging as you cannot track your progress or feel as though you are achieving your goals. With the example goal 5km is our measure without resting, it has an objective measure that both yourself and the practitioner can use. If you can’t measure your goal, how do you know when you achieved it and therefore able to set another goal. The next two go together achievable and realistic, goals are meant to be something that you accomplish setting unachievable or unrealistic goals will just dishearten you and often result in negative emotions towards exercise. That’s not to say that you cannot set a long term goal and break it down so it is more achievable but achieving your goal will provide you with intrinsic motivation to keep going. The final element of the goal is that it is timed, you need to have a date you wish to achieve your goal, otherwise you will find yourself losing motivation. If you wish to run 5km by three months it creates an end date for that goal, yes things happen and its okay to reassess by with no end date you will find yourself floundering with your exercise. If we as practitioners don’t have an end date how will we work out training cycles or when exercises should progress, we also don’t know when to remeasure your goal. Yes, goal setting can be difficult for some people. 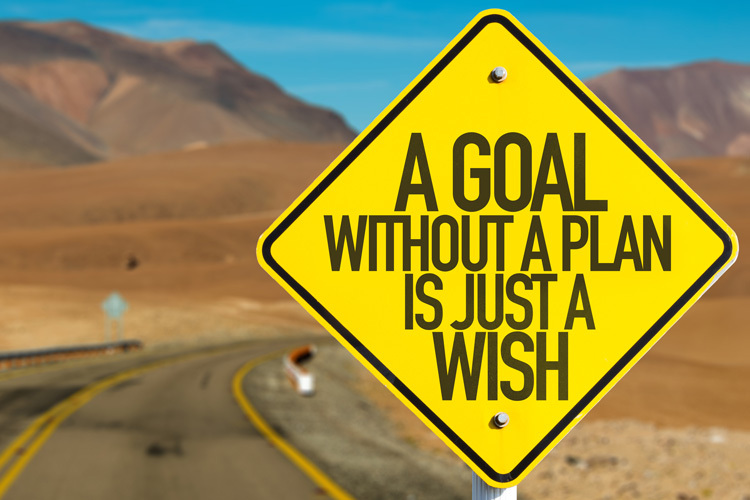 Yes, goal setting makes us ask ourselves what we want. Sometimes its important to ask why to find that motivation. Not setting a goal for treatment makes it more difficult to design a tailored, individual program that you will enjoy!